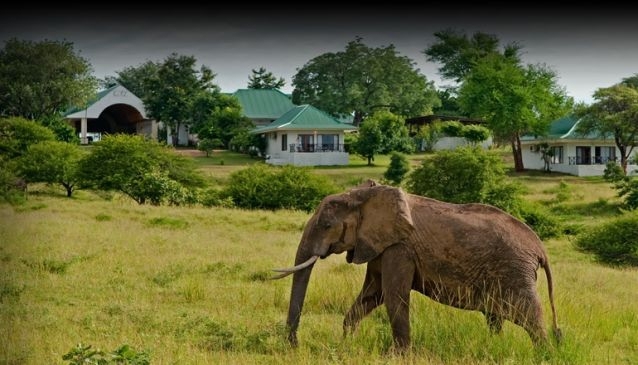 Situated on a hilltop in the South Luangwa National Park, this Lodge was once the personal retreat of the first Zambian President, Kennet Kaunda. It was built in the 1970's as a presidential retreat and was later turned into a lodge. The lodge is suited to all ages and is perfect for families. There are very good chances of successful game and bird viewing outings both day and night and is open all year round.